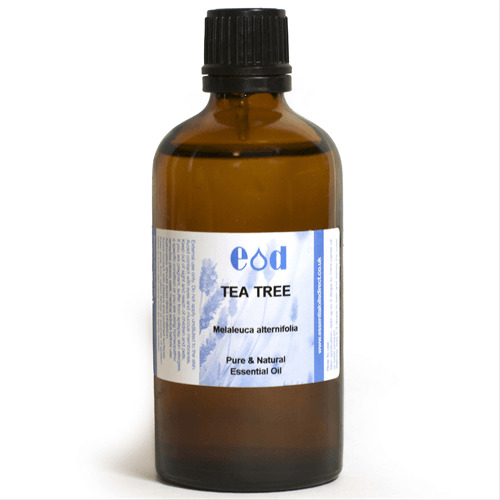 100% Pure and Natural Tea Tree Essential Oil - Suitable for use in aromatherapy blends, candle manuacture or inclusion in cosmetics subect to approved safety levels. Reputed actions: Cleansing, Antiseptic & Toning. 03 Addition of cruelty and palm free statement.